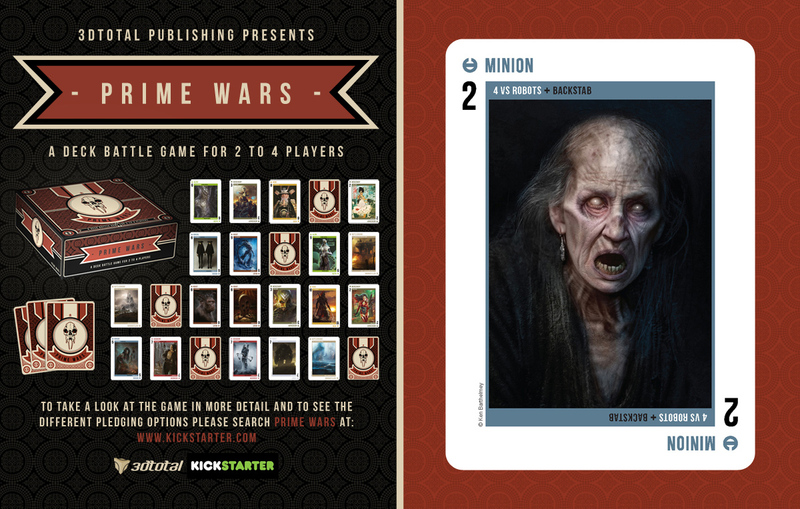 Prime Wars is a strategic card battle game for 2 to 4 players, featuring character designs from over 50 top artists. In the game players are transported to a fantasy world torn apart by the different races that exist there, each one striving for survival and a chance to gain ultimate power. However, like most wars this one is full of mutiny, lies and manipulation. The races have become fragmented and it is now a war where everyone fights for their own blood. 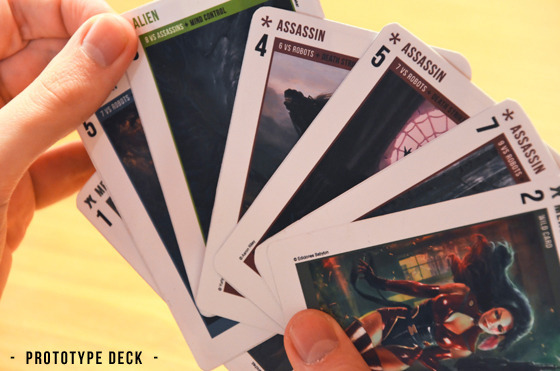 With the aim of the game to have no cards left in your hand, players have to think strategically about which races they take to battle at each opportunity. 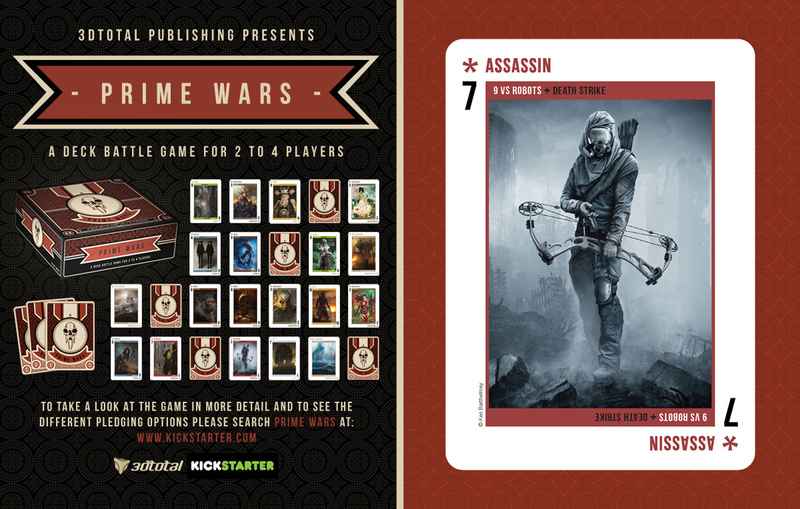 Prime Wars contains over 60 cards, each featuring a unique piece of artwork from some of the greatest digital artists on the planet. 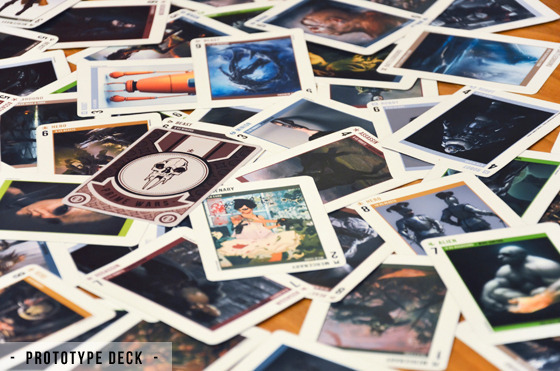 This is the collection of five gallery books in one slipcase that the card game is based on. 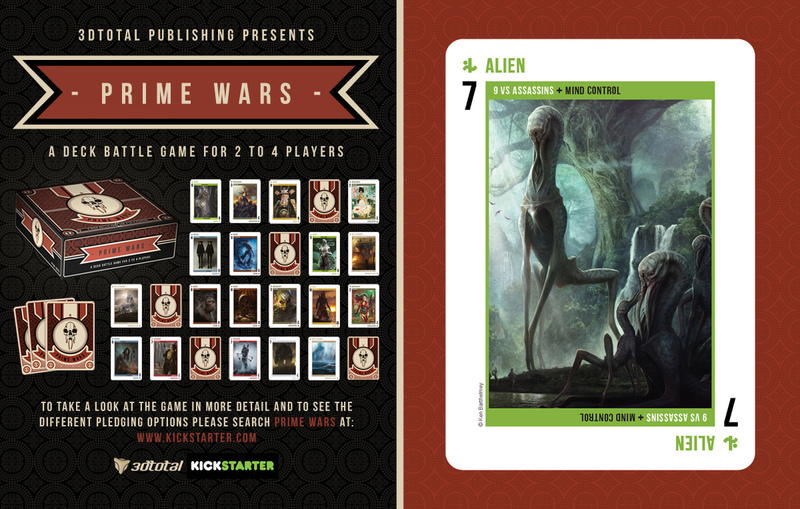 Prime Wars include the artwork that features in the books. New Tutorial! Where is the Yum Yum?? ?